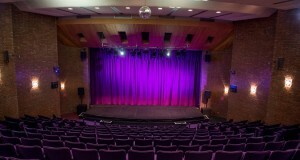 The Core Theatre, formerly Solihull Arts Complex, is a 336 seat community theatre based in Solihull, South Birmingham. 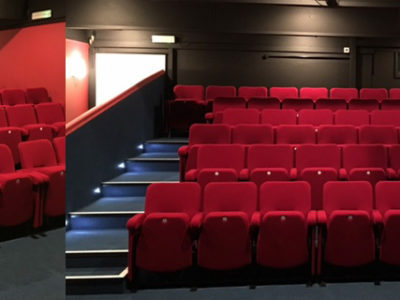 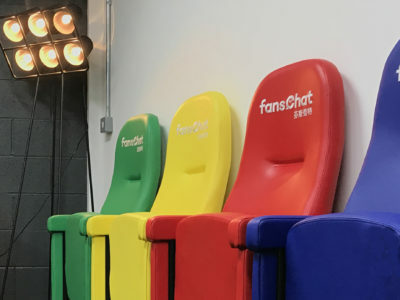 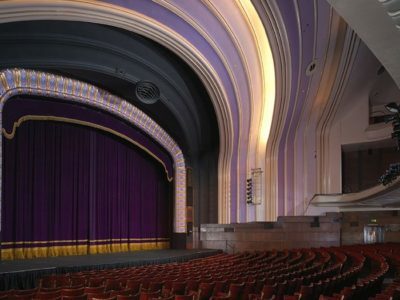 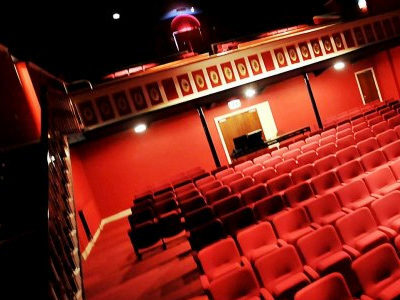 When the venue was being upgraded, Evertaut worked closely with the Council and Contractor to manufacture and install new Orion theatre seating. 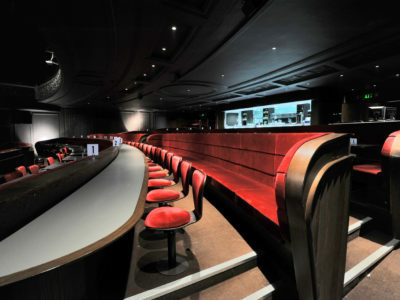 Evertaut worked closely with the architect from Solihull Metropolitan Borough Council who specified our Orion chairs for the theatre. 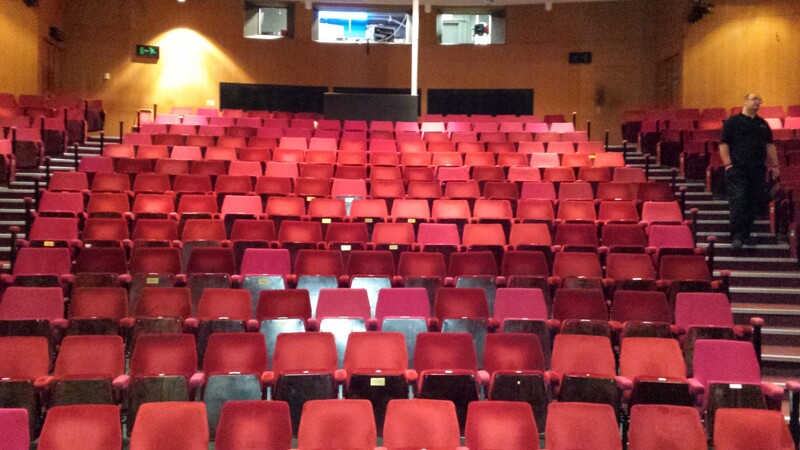 We discussed layout options, seat spacing and wheelchair access and looked at how we could improve their existing layout. 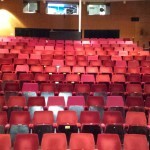 It was decided that 25 chairs would be made removable to allow for wheelchair access. 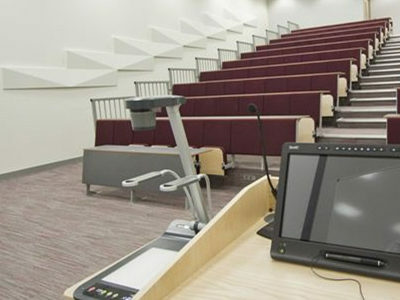 AM Price & Sons Construction Ltd were the preferred contractor and were commissioned for the job. 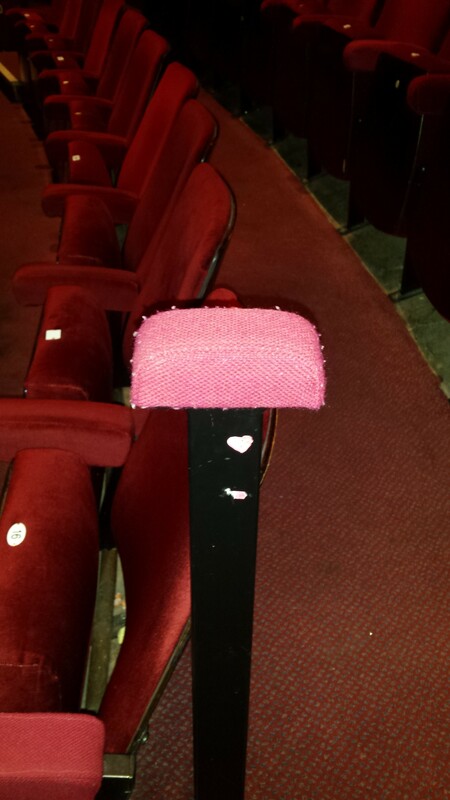 Removal – Evertaut had to remove all seats including metal-work and responsibly dispose of them within a 2 day period. 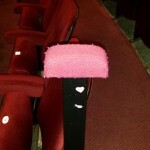 We also removed the end of row barrier arm pads which were brought back to our factory for re-upholstery. Manufacture – We manufactured new Orion theatre seating with 25 chairs designed to be removable to allow for wheelchair access. 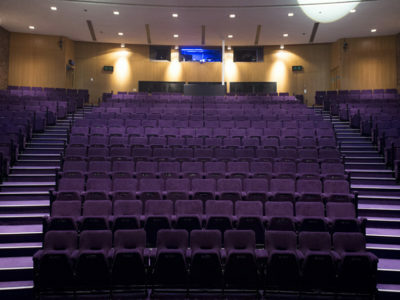 The seats were fitted to concrete tiering and the seating design and sizing had to allow for the curved nature of the auditorium. 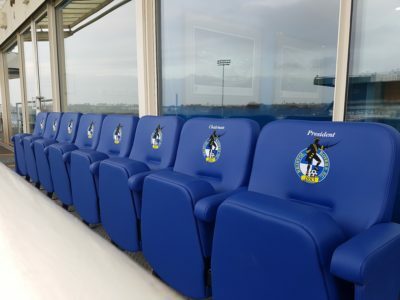 We provided end of row letters to the client’s specifications along with sponsorship plaques. 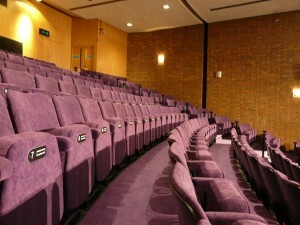 We also supplied a duplicate amount spares for future use by the theatre. 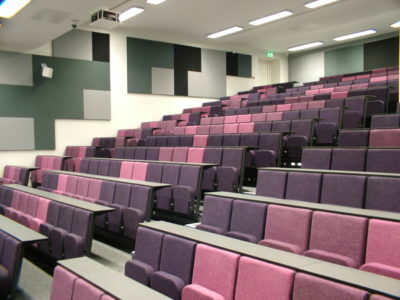 Evertaut’s skilled fitters worked alongside AM Price & Sons Construction Ltd and completed the installation within the agreed timescale.